Revenue in the quarter increased 6.9% to $187.9 million, well ahead of estimates at $177.9 million. 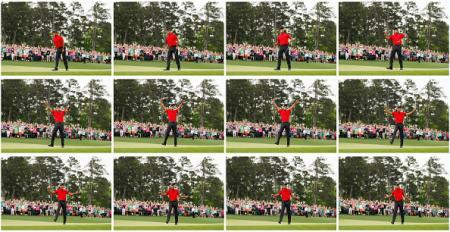 On the bottom line, Callaway's per-share loss widened from $0.04 to $0.06, but that also beat Wall Street expectations of an $0.11 loss. Callaway, which also owns the Odyssey brand, is likely benefiting from Nike and Adidas' decisions to exit the golf business earlier this year, which will thin out competition in a highly competitive industry. 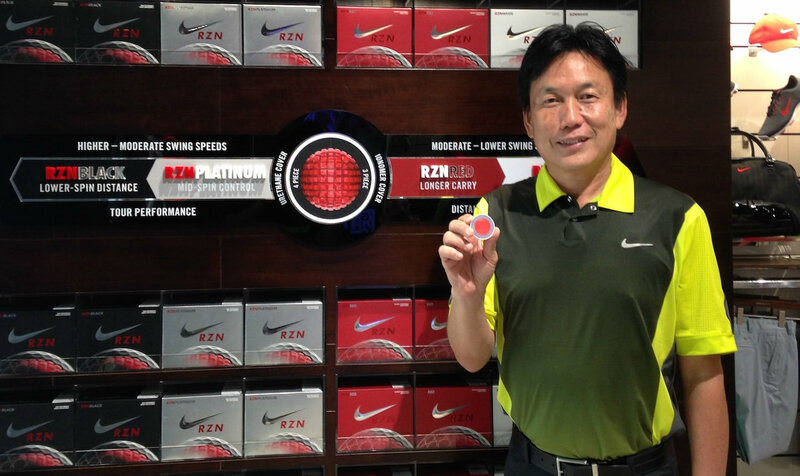 Callaway have just hired Nike's former senior director of golf ball innovation, Rock Ishii, and plans to invest more research and development in its golf ball division. 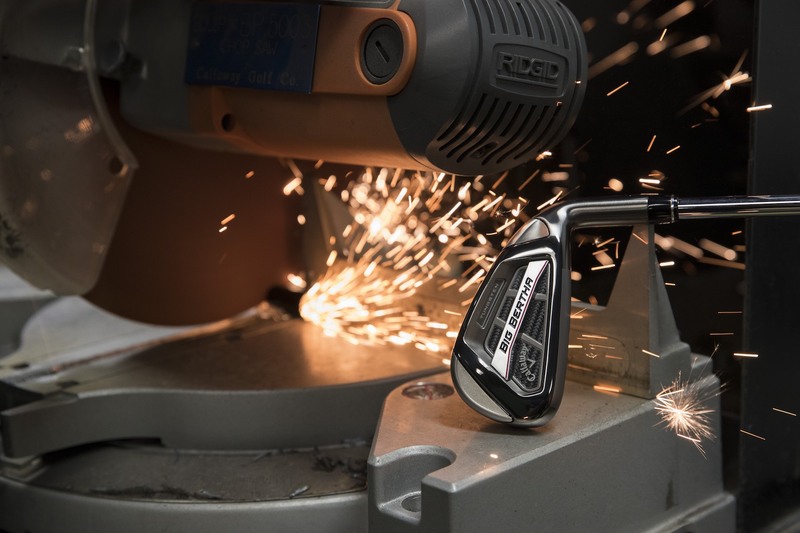 The golf equipment business is tough and highly sensitive to macroeconomic effects, but with the exit of Nike and Adidas from the equipment side of the business , momentum seems to be in Callaway's favour. Adidas and Nike still both have big plans in apparel and footwear for 2017, so expect them to roar back in these areas.